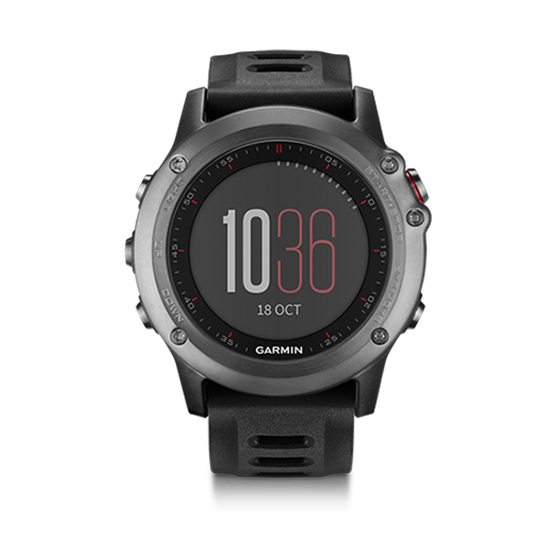 fēnix® 3 Sapphire HR fēnix 3 is the uncompromising GPS sport watch designed for demanding athletes and outdoor adventurers. Adding Elevate™ wrist heart rate to this powerful watch makes it ready for action and competition at any time. 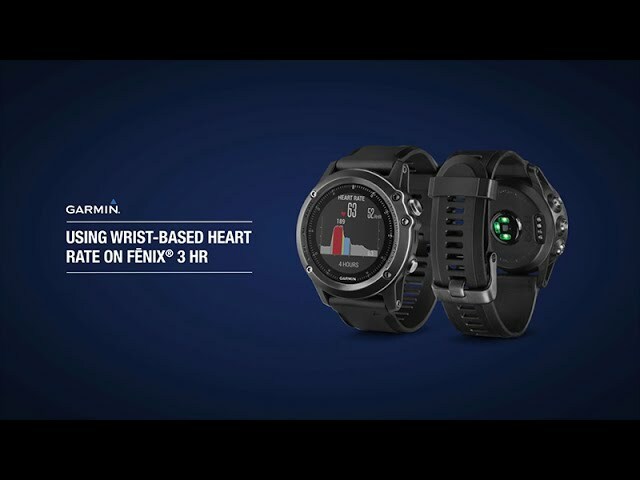 A helpful look at how to get beneficial heart rate data from your fēnix 3 HR and how to view heart rate stats.